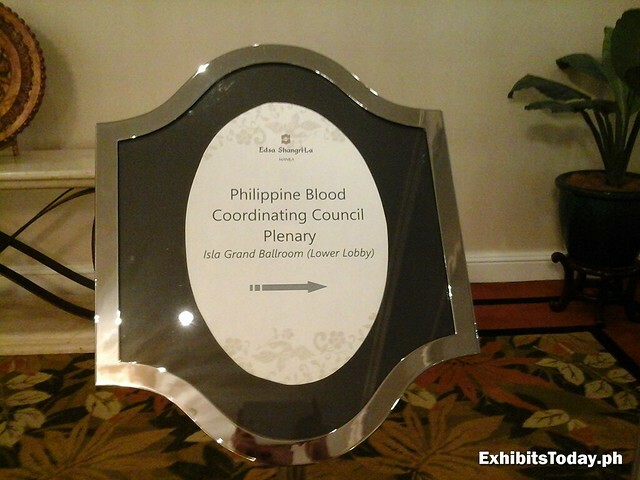 With the mission to advocate voluntary blood donation and healthcare education about rational use of blood banking and blood transfusion in the country, the Philippine Blood Coordinating Council Annual Convention is back! 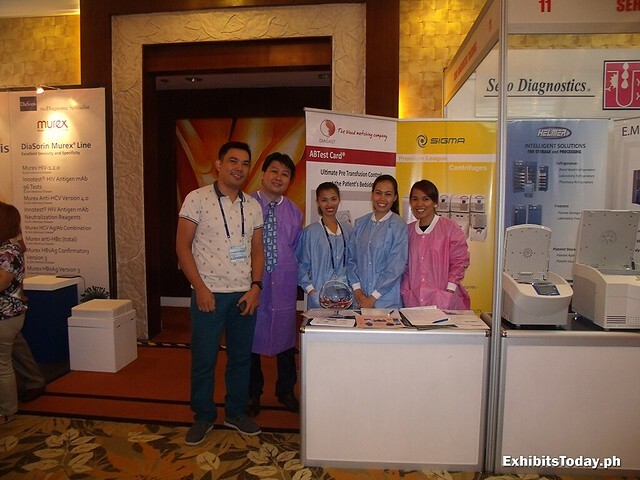 The 31st PBBC Convention is held in the elegant EDSA Shangri-La Hotel last August 20-22, 2014, with the theme "Strengthening Professionalism in Transfusion Medicine". 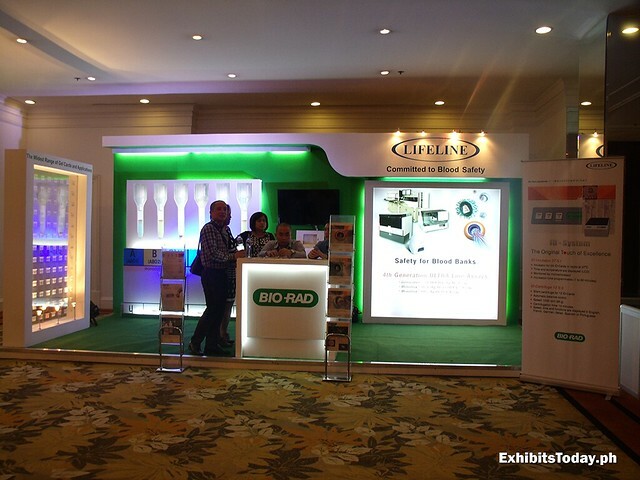 A noticeable exhibit booth of Bio-Rad's Lifeline. 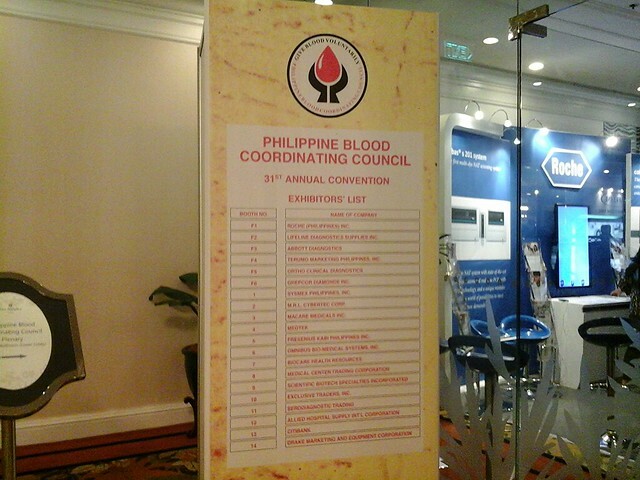 The mockup of blood gel, as seen in the left, are blinking in different colors. 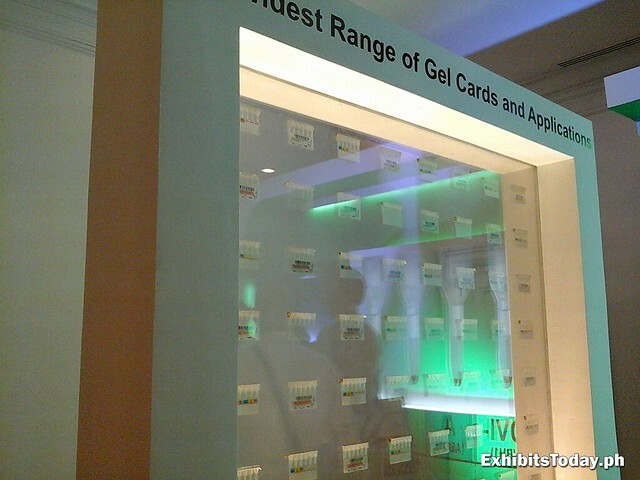 A closer look to the blood gel cards in the Lifeline booth. 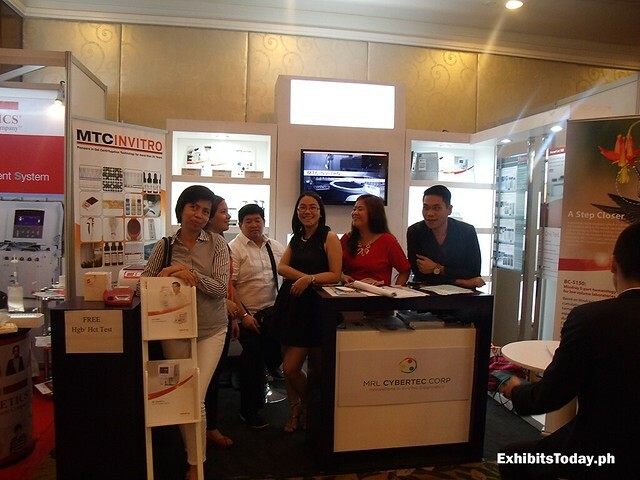 The exhibitors of MRL Cybertec Corp had fun during the PBBC expo event. 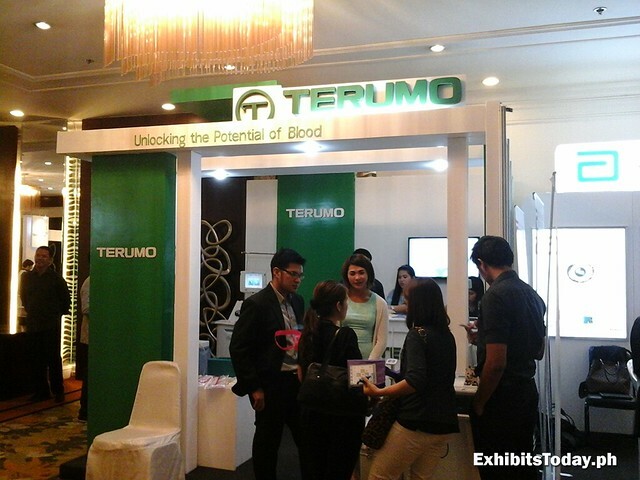 Some visitors in the Terumo exhibit stand. 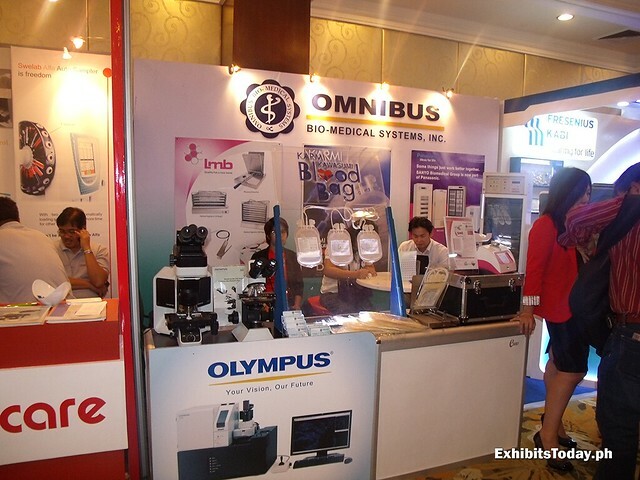 Terumo is known for their medical products (i.e. 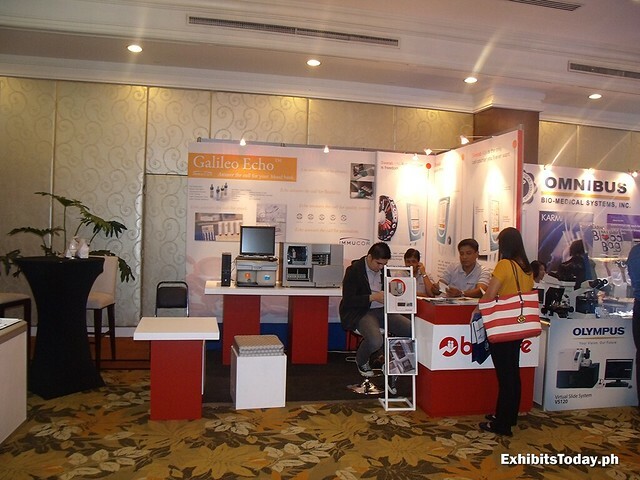 BP monitors and syringes) and interventional systems. 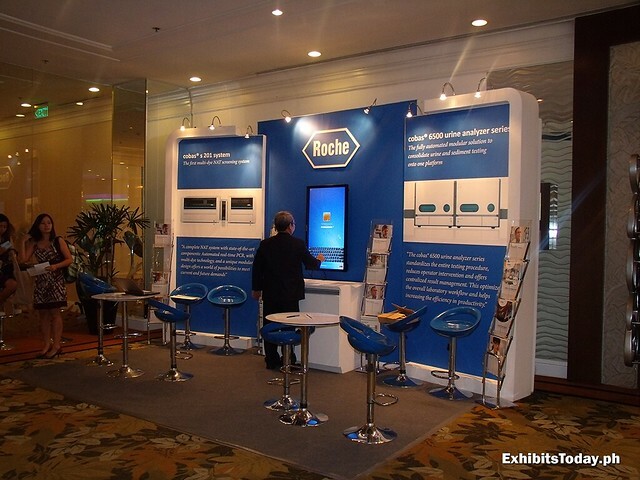 Meanwhile, in the exhibit stand of Roche, you can inquire using their blood analyzer through a touch-screen LED TV. 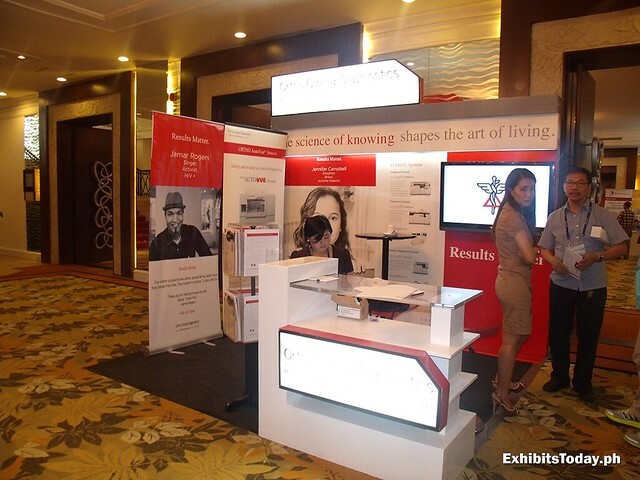 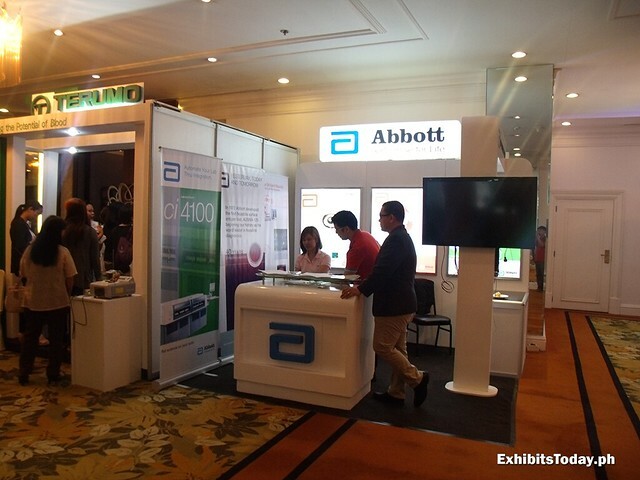 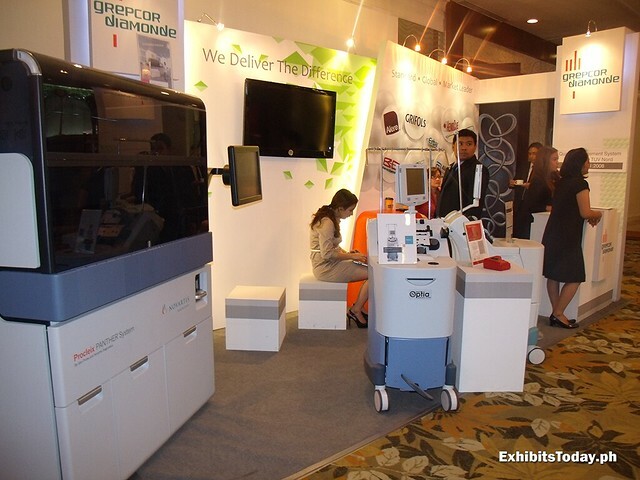 Abbott, a popular medical brand in the Philippines also joined the PBBC expo event. 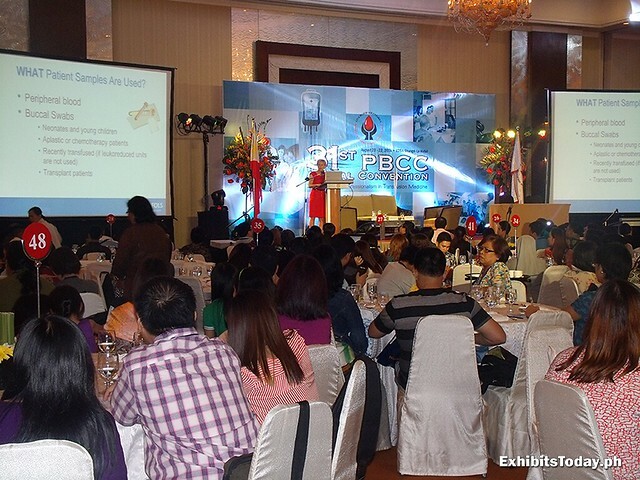 Lastly in the symposium room, a medical expert speaks about some tips and stories on blood transfusion.